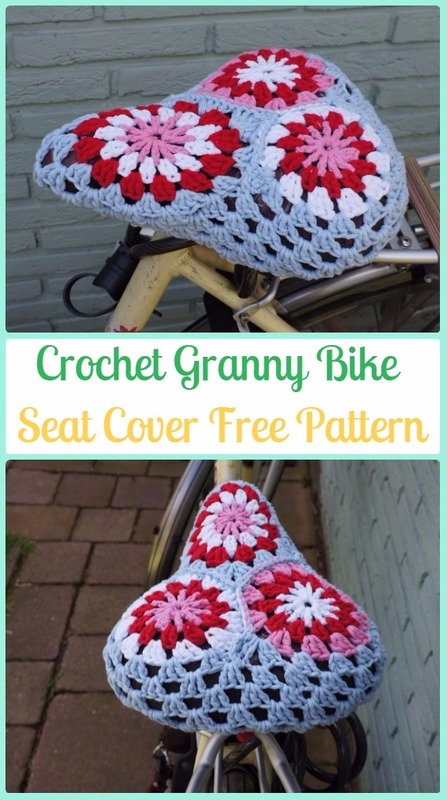 A List of Crochet Bicycle Fashion Patterns and Inspirations. 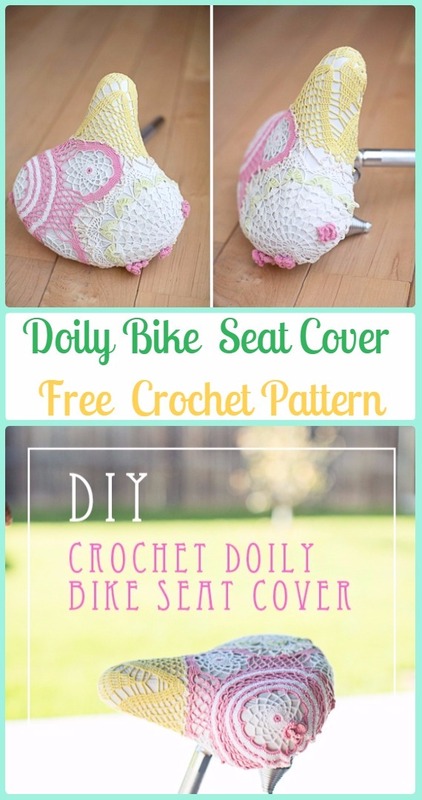 Pimp up your bicycles with these fun and fancy crochet patterns. 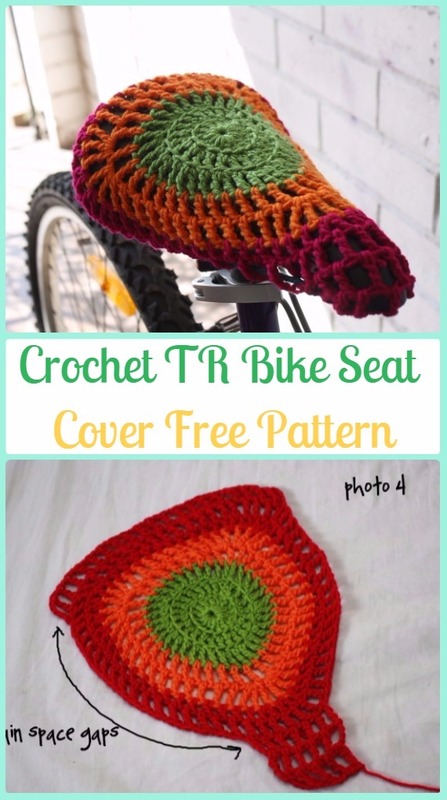 Our Crochet Channel is going to share this fashionable crochet list of crochet bicycle fashion patterns to make biking season more fun. 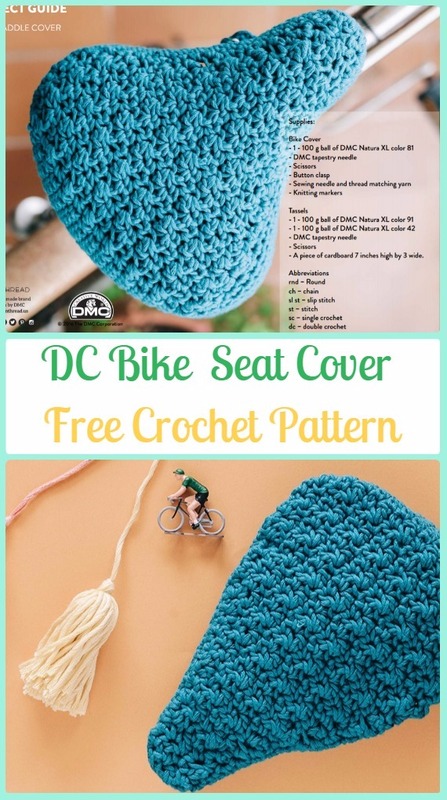 The list covers bike basket, saddle cover, bike seat cover cozy, Bicycle Skirt Guards and more, and the patterns are very easily adjustable to fit any style bikes. These bike fashions will be eye catching and appealing whether you are riding to the farmers market or just to work, you will definitely turn heads with these beautiful bike accessories you stitch out on your own! Scroll down and see what surprises are awaiting below. Add crochet ring to birdies or any amigurumi animals you love on your bike handlebar to make your biking more fun. More crochet related to Craft Bomb Your Bike can be purchased at Amazon.